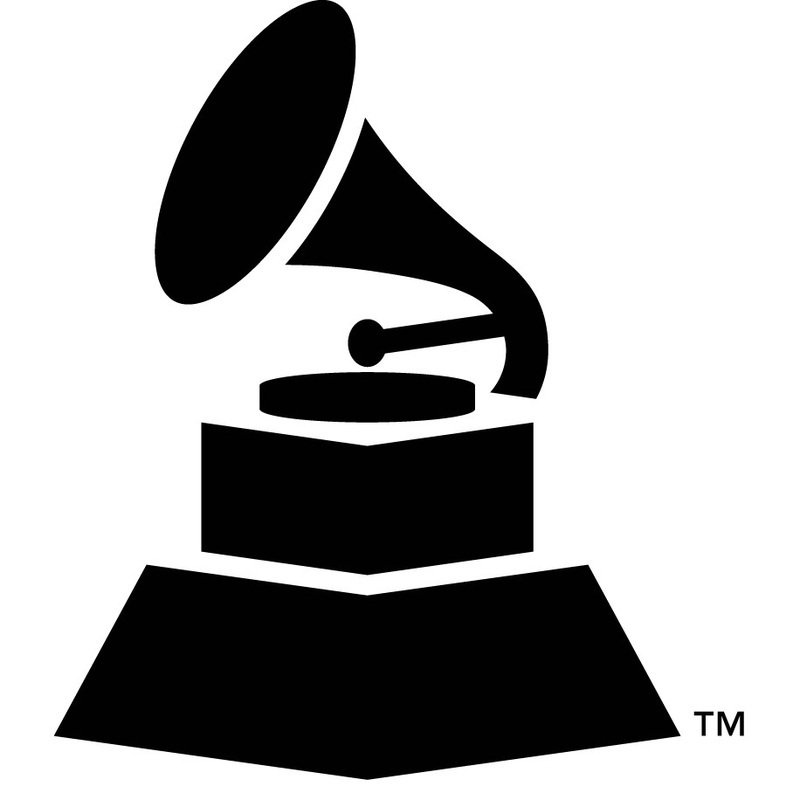 IN CELEBRATION of Sprung Rhythm's Grammy Nomination, I am offering to all of you, a free score. 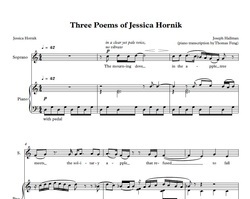 Please feel free to download the first movement of "Three Hornik Poems" in a transcription for voice and piano directly below! In exchange, I hope you might consider writing a review or purchasing the album on iTunes or Amazon. Feel free to mention Hornik Poems! We all, each and every one of us involved in this project, wanted to bring a unique and rich experience to our listeners. Something that engaged you without gimmick or artifice. Something you could feel. There would have been no way it could have been accomplished with out the visionary work of Dan Merceruio and Daniel Shores and their gem of a studio: Sono Luminus who were nominated last night for the GRAMMY award for Best Surround Sound Album for Inscape Chamber Orchestra's album "Sprung Rhythm"
I am so full of gratitude to each of you. "All of the music recorded here is for acoustic instruments -- no computers, no electronic processing -- and it is music that is long on harmonic and melodic interest and blessedly short on intellectual or mathematical gimmicks, without sounding overly neo-Romantic or derivative. The most beautiful examples are pieces by Philadelphia-based composer Joseph Hallman, beginning with Three Poems of Jessica Hornik, sentiment-laden songs written for the pretty, intonation-sure voice of soprano Abigail Lennox, who sings them here. Showing off Hallman's sure handling of instruments even more are the Imagined Landscapes, miniatures based on the nightmarish dreamscapes of H. P. Lovecraft that exploit all sorts of unexpected sounds. "